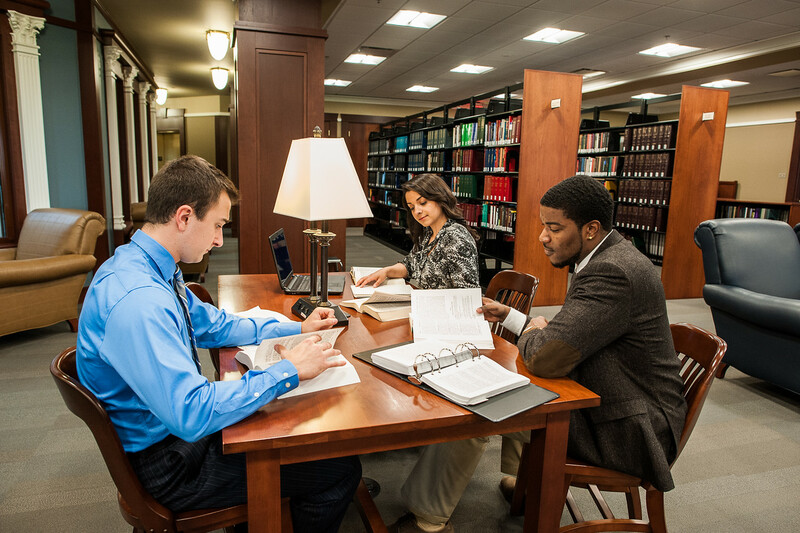 When the Tennessee Board of Law Examiners recently released the bar passage results for the July 2015 exam date, Belmont University College of Law attained the top spot, earning the highest bar passage rate in the state for first time test takers at ABA accredited schools. A remarkable 94 percent of Belmont’s first-time exam takers, or 75 out of 80 recent graduates, achieved a passing score on the notoriously difficult bar exam. The state average for ABA approved schools for first time test takers for the July 2015 test date is 79 percent compared with the Belmont Law pass rate of 94 percent. Earlier this year Belmont Law also posted strong employment figures, with the charter class boasting an overall employment rate of 85.7 percent. The swearing-in ceremony for the students who pass the bar exam will be Tues., Nov. 3 at War Memorial Auditorium in downtown Nashville. For additional information on the performance of Tennessee law school graduates, details can be found on the Tennessee Board of Law Examiners website.